The film is based on Julian Barnes' Man Booker-winning novel of the same name. From Ritesh Batra, the director of “Lunchbox” and producer of “Woman in Gold,” comes a dramatic story that unravels the truth and explores how sometimes we only remember half of the story. 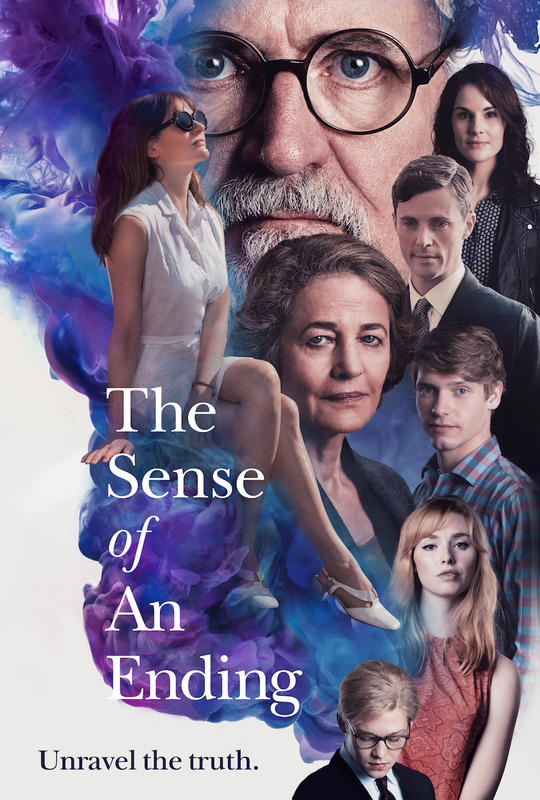 Based on the Man Booker-winning novel by Julian Barnes, “The Sense of an Ending” stars Jim Broadbent, Harriet Walter, Michelle Dockery and Charlotte Rampling. The story centers around Tony Webster (Broadbent), a man who leads a reclusive and quiet existence. Everything changes for him when buried secrets from his past force him to face the flawed recollections of his younger self, the truth about his first love (Rampling) and the devastating consequences of decisions made a lifetime ago. The drama also co-stars Emily Mortimer, Billy Howle, Joe Alwyn, Freya Mavor and Matthew Goode. It was adapted for the screen by award-winning playwright Nick Payne and produced by David Thompson and Ed Rubi. Rampling has a slew of projects in the works including “The Whale,” “Valley of the Gods” and “Euphoria” with Eva Green and Alicia Vikander. She’ll next be seen in “Assassin’s Creed,” in theaters December 21. “The Sense of an Ending” will be released in select theaters on March 10. Check out the trailer and new poster below.